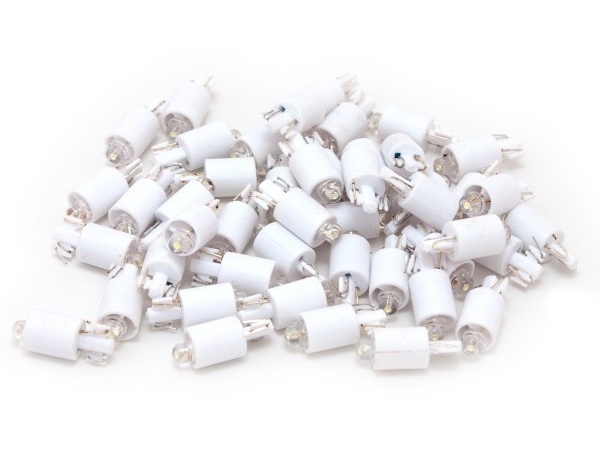 These LEDs use a standard “T10 Wedge” type fitting and can be used to replace existing globes with a similar fitting. 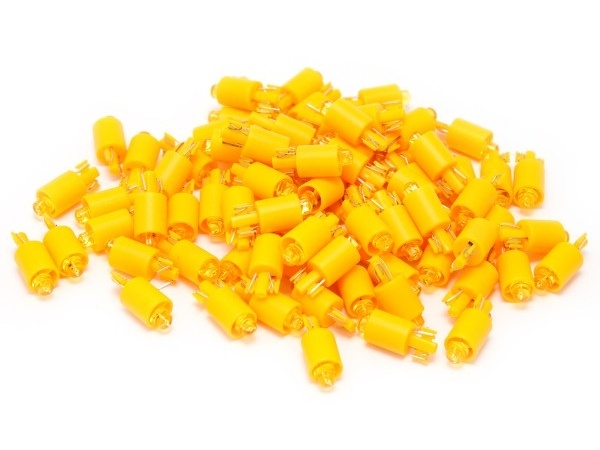 They are very popular as an upgrade for existing filament globes, as LEDs will last longer, generate far less heat and consume far less power. 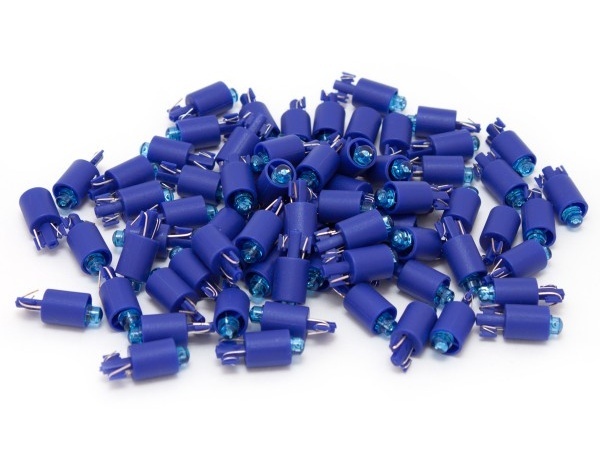 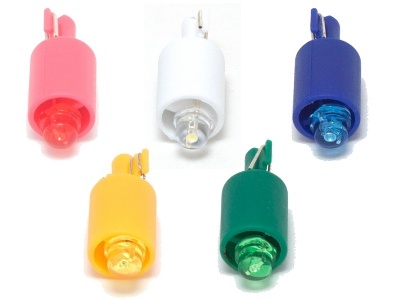 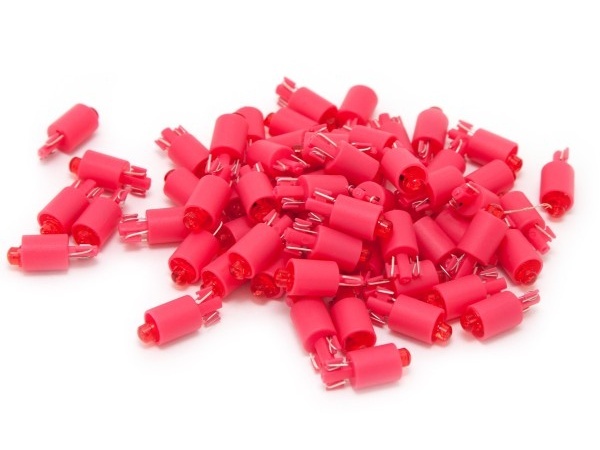 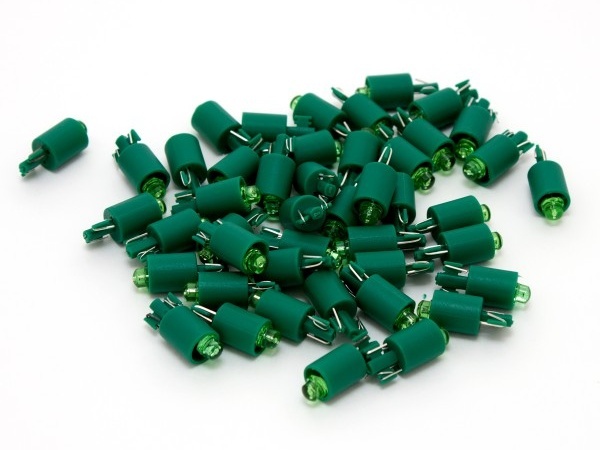 Each lamp is supplied as pictured, ready for connection to an appropriate 12v DC power source without the need for any modification.